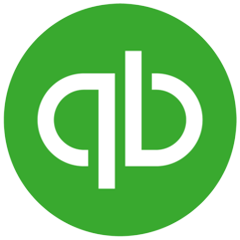 QuickBooks Online is the biggest selling ac counting software in the world. This cloud software is best suited for self-employed workers/sole traders and small businesses. You can purchase this software in a mobile-form only for $9.99/month or upgrade to $35/month to get all features including the computer service. Quickbooks Online offers integration with other third party software and financial services, such as banks, payroll companies, and expense management software: and is also compatible with Apple products. Contact us for independent advice about how this can work for your business.